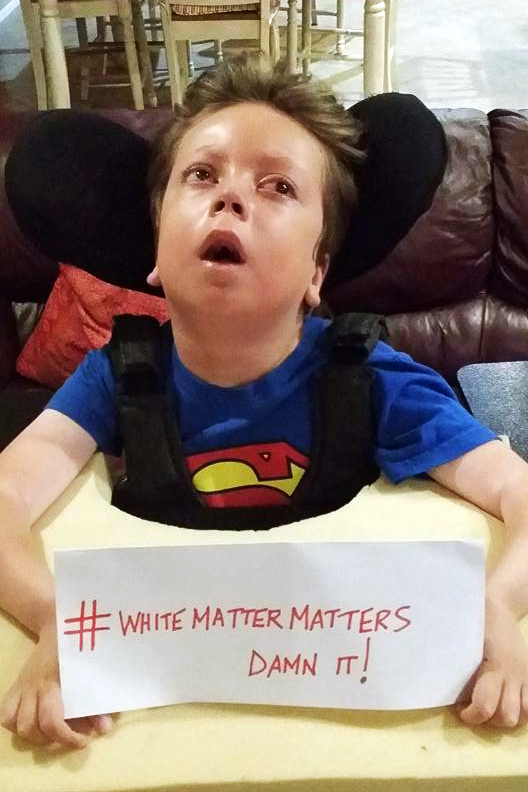 In September 2015, during Leukodystrophy Awareness Month, Judson’s Legacy initiated a #WhiteMatterMatters campaign to help raise awareness of leukodystrophy diseases, a group of diseases that affect the white matter of the brain. The campaign took root and #WhiteMatterMatters has become part of the collective voice for the leukodystrophy community! Why Does White Matter Matter? Leukodystrophy diseases affect the white matter of the brain. Hence, #WhiteMatterMatters! 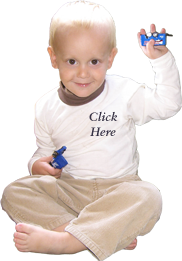 There are over 40 known leukodystrophy diseases. However, many still remain unclassified. Leukodystrophy diseases impact approximately 1 in 7000 people worldwide. Leukodystrophy diseases progressively affect movement, speech, vision, critical life functions, and more. Leukodystrophy diseases destroy the myelin sheath which covers and insulates the nerves. This distorts brain messages and inhibits the transmission of nerve impulses. Leukodystrophy diseases are genetic and most commonly affect children. Most of the children appear healthy at birth and even for many years. The word Leukodystrophy comes from Leuko, which means white, and dystrophy, meaning imperfect growth. There is currently no cure for leukodystrophy diseases, however, significant strides are being made to improve various treatments, available therapies, and general disease management. Use the #WhiteMatterMatters hashtag and let people know about leukodystorphy diseases! Follow and share the stories of various children with leukodystrophy diseases (click here to meet some Krabbe heroes).